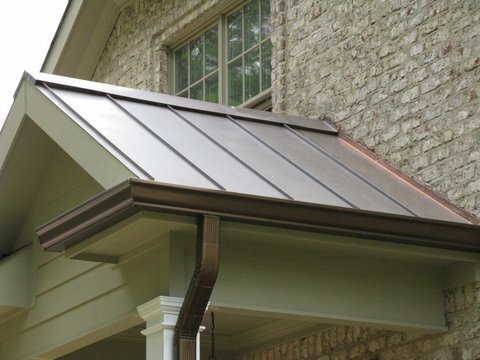 Designer Copper Aluminum is the answer for the beautiful look of weathered copper. 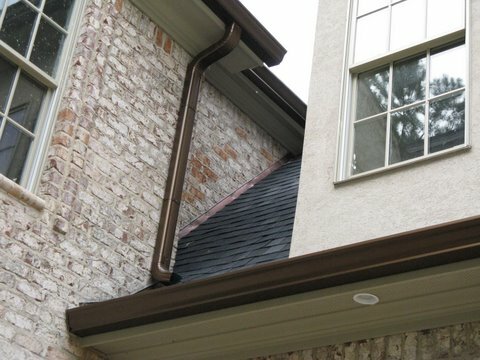 A newly installed designer copper aluminum gutter system is only shiny & bright for a relatively short period of time. The Designer Copper Aluminum color mimics the next color in the copper patina process: a rich, textured, dark copper, brown. 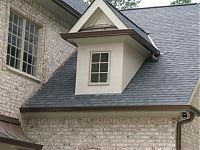 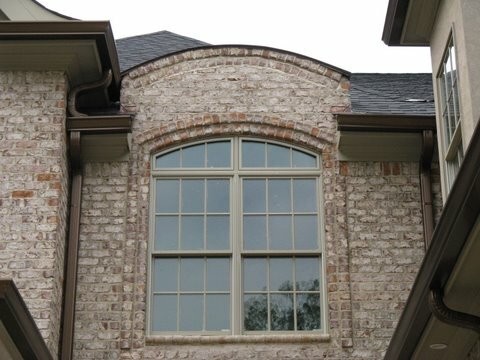 We carry the complete line for K Style and Half Round gutter systems.